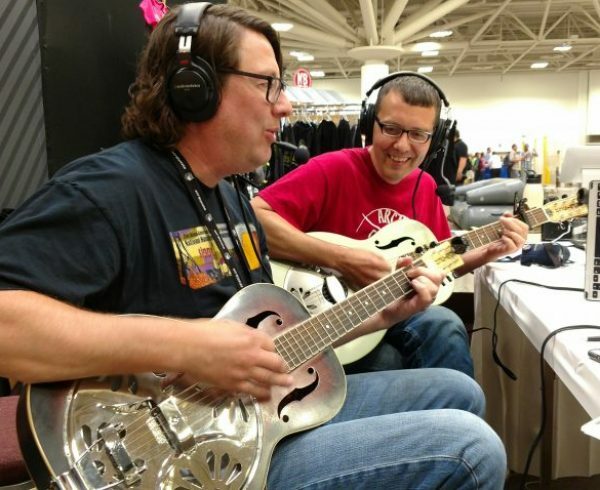 Live from HomebrewCon 2017, Brian and JP are joined by Mead judge Al Joyce, who was dressed as some sort of Game of Thrones mead drinker. Trust us, it was oddly cool. 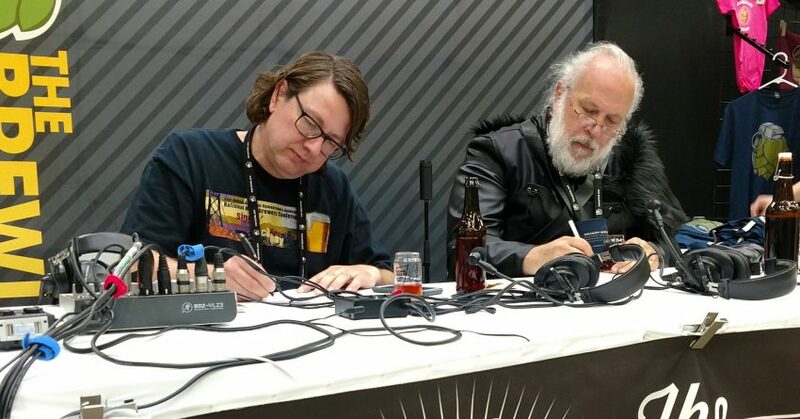 Al is a GrandMaster Level 6 Beer Judge, which blew our minds a bit, but he is also an official Mead Judge! Which it turns out is a good thing, since we had a melomel on the show from Brian’s brother Jimi Cooper. For our second beer, we had a Brown Ale made with Minnesota Wild Rice from Walt Pittack. Some good homebrew at a great event – what could be better?